A little woman with a big heart, Emma Johnson juggles a burgeoning family and pioneer chores, all the while dealing with threats to her own life, those she loves, and the safety of the ranch on the western slope of the Colorado Rockies. The challenges of living in the shadow of gold fever bring opportunities to use skills learned from her Indian stepmother, and to pray as if everything depends on the Lord. Emma finds herself involved in the rescue and restoration of three abused and abandoned women. 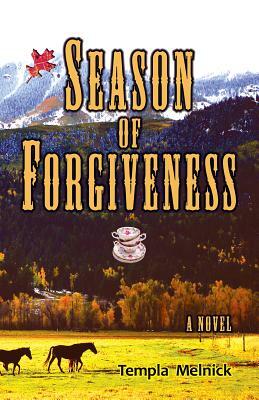 As new life, beauty and hope blossom, the four women uncover a nefarious plot and learn the meaning of forgiveness.